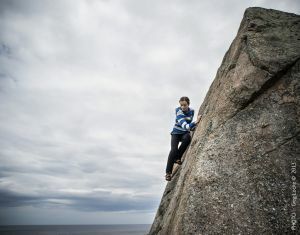 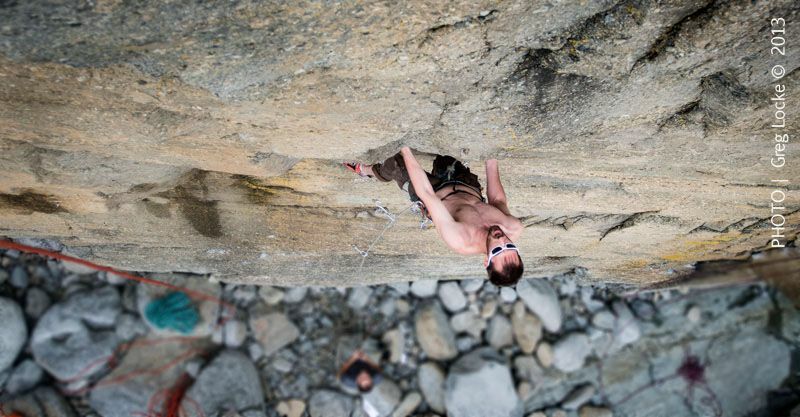 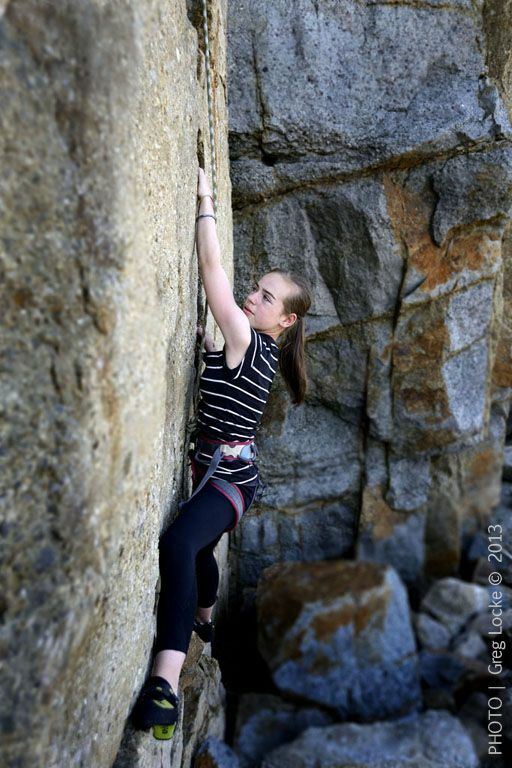 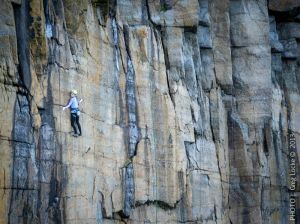 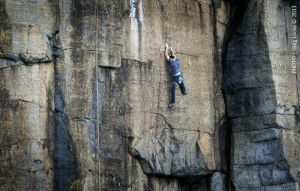 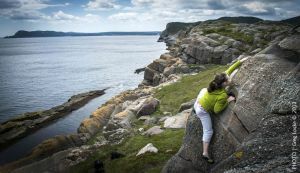 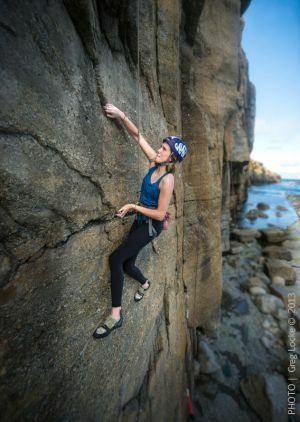 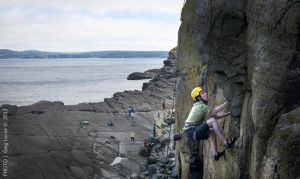 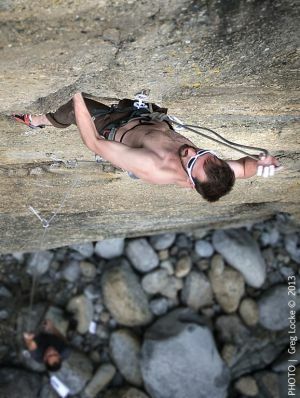 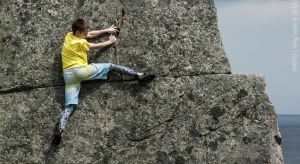 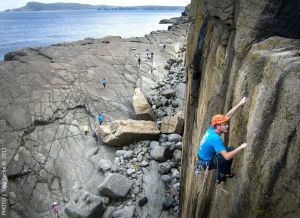 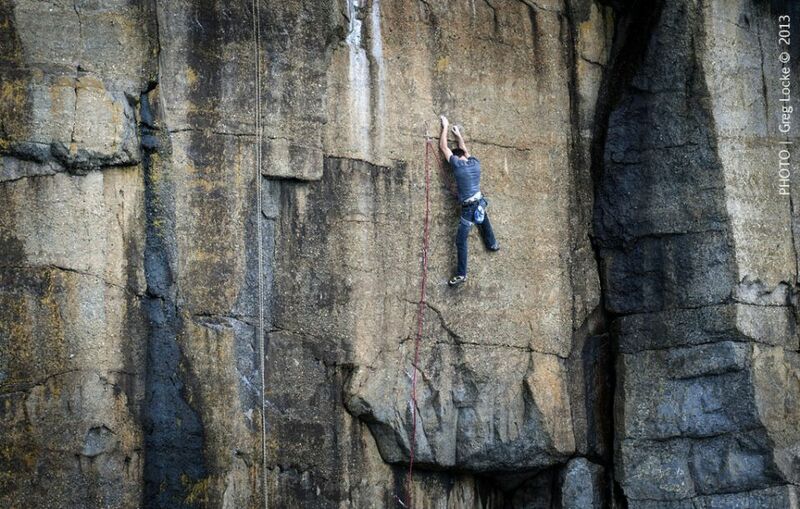 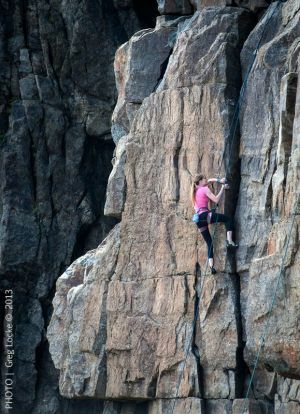 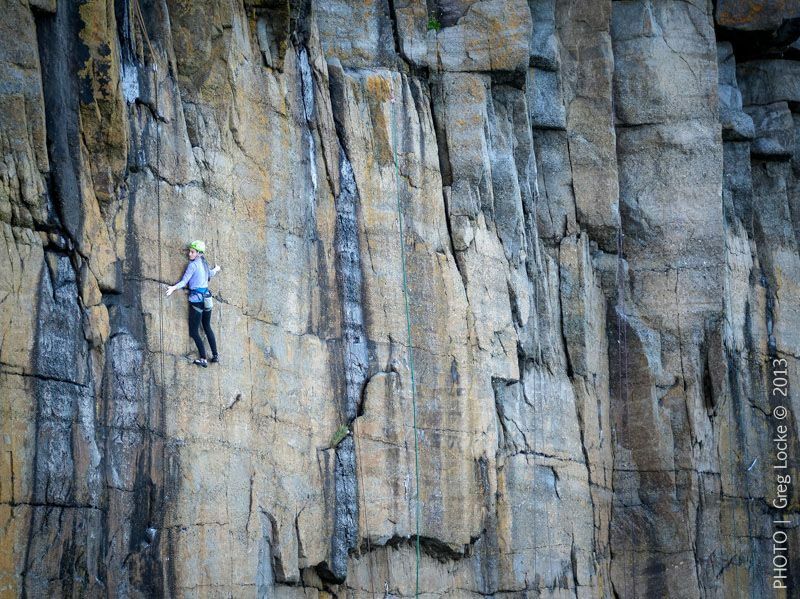 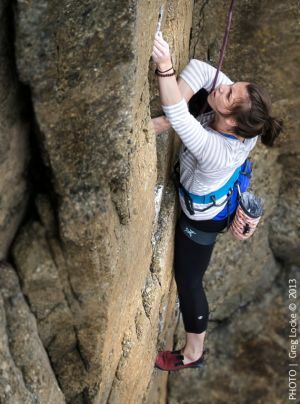 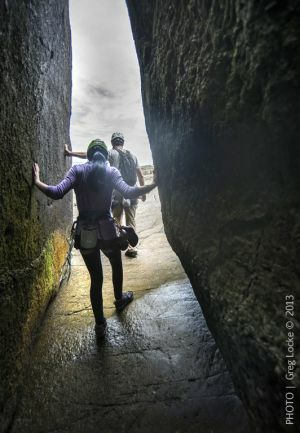 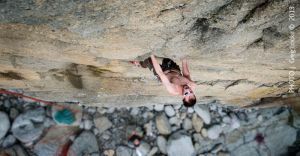 While Squamish, British Columbia and Yosemite, California are the major centres for rock climbing sports in North America, on the island at the far eastern edge of the continent Newfoundlanders have some pretty good rocks, too. 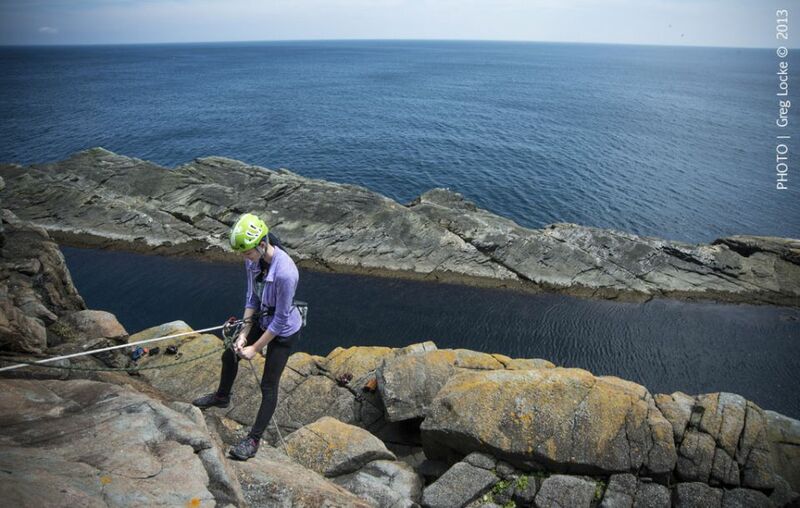 The climbs are not as high, but they are just as hard, and they come with the stunning coastal scenery of Canada’s most eastern province. 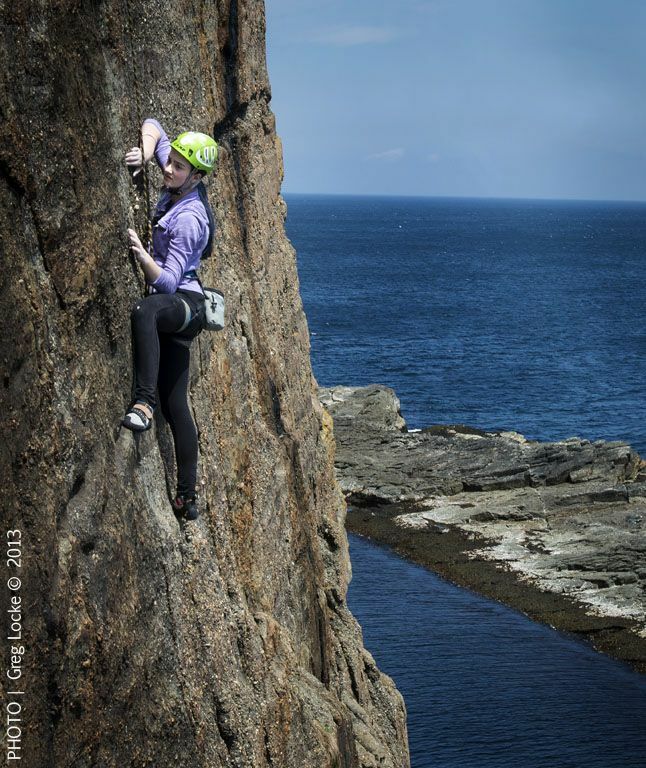 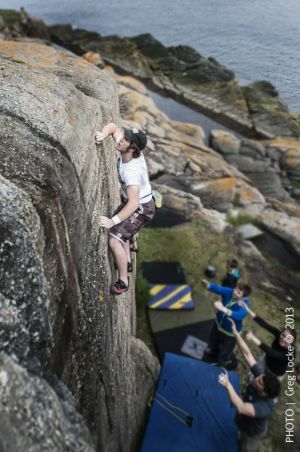 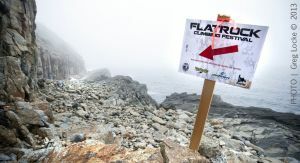 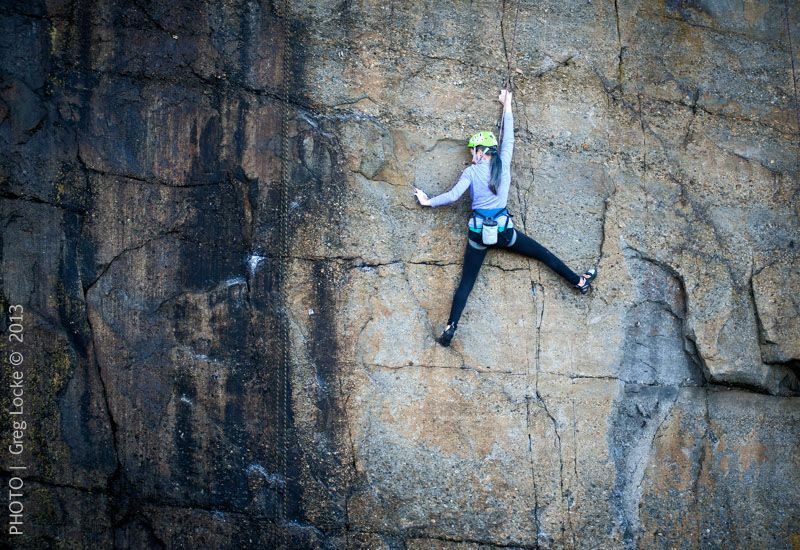 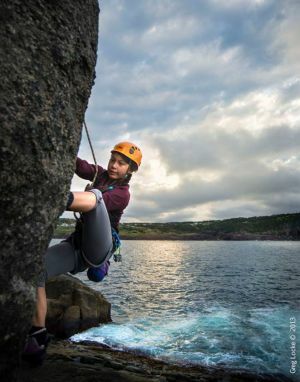 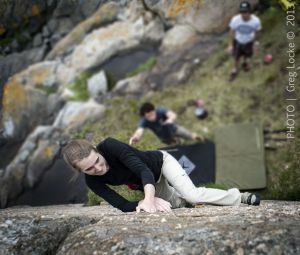 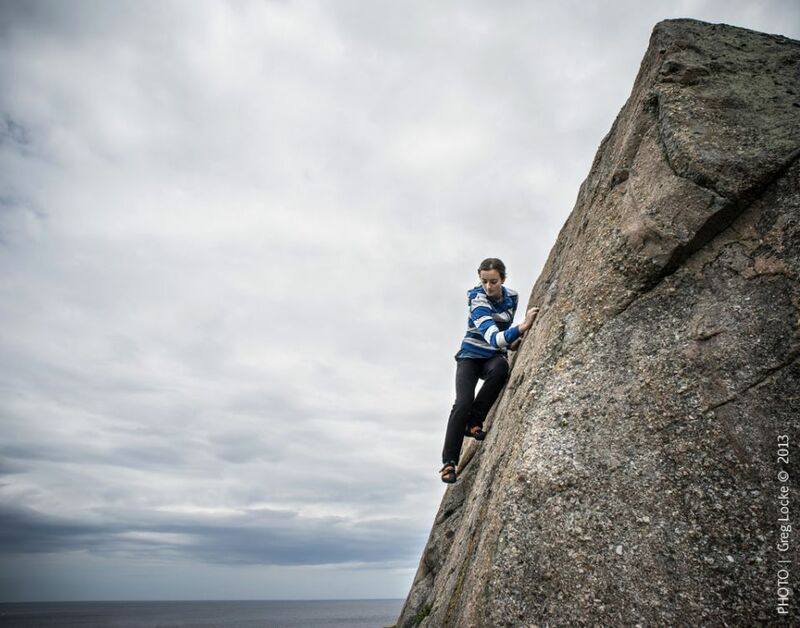 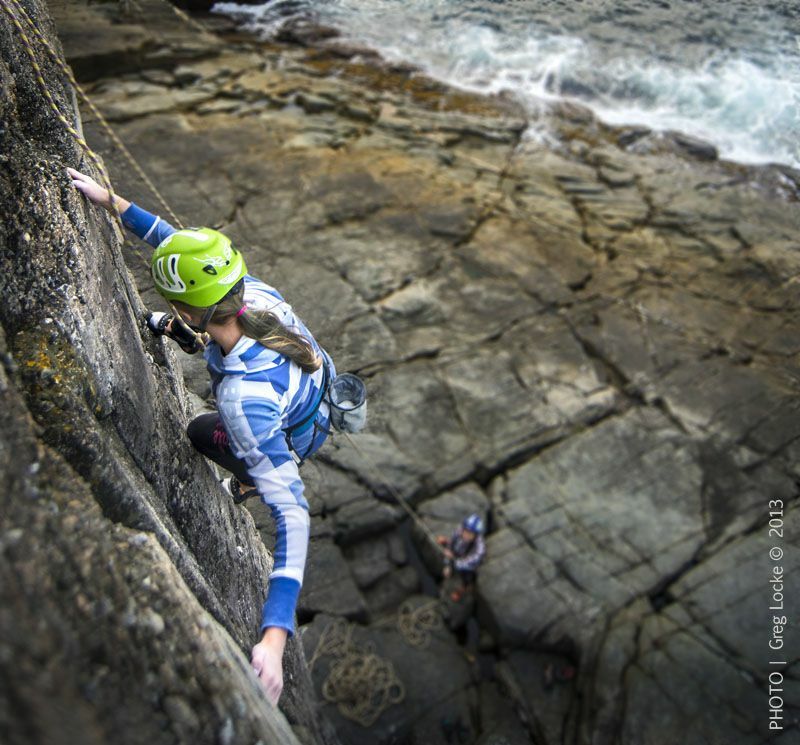 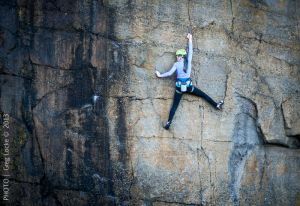 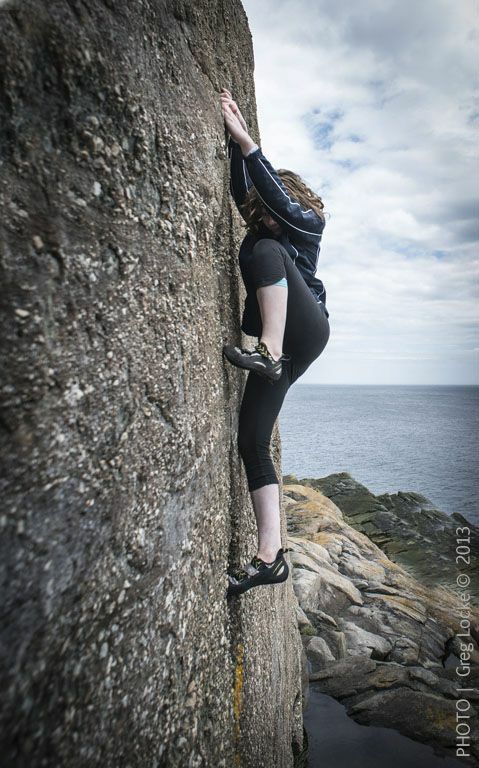 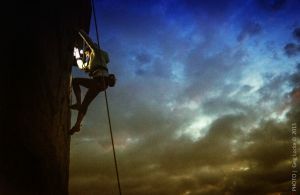 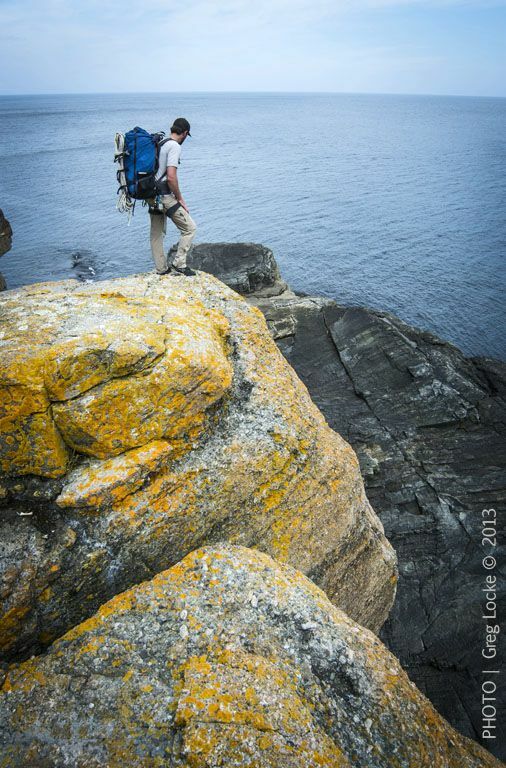 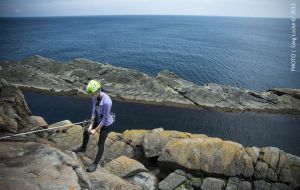 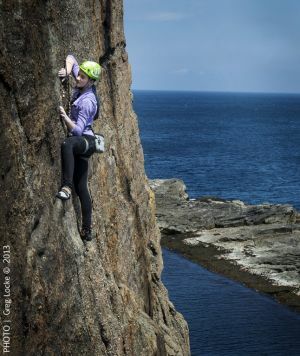 We traveled to the town of Flatrock, Newfoundland, 2okm north of the capital city of St. John’s, for the 2013 FlatRock Climbing Festival, organized by the local chapter of the Alpine Club of Canada.